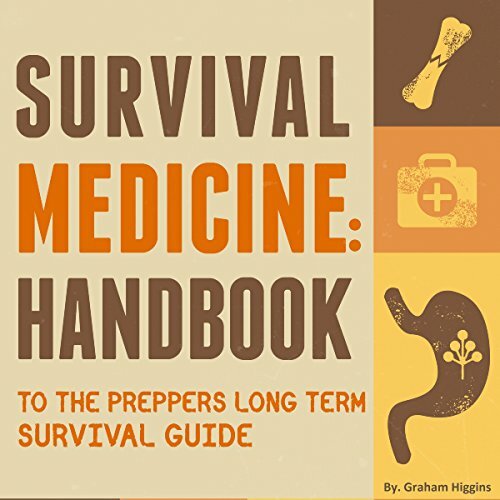 Showing results by author "Graham Higgins"
Many people look at survival medicine as stocking up on some helpful over-the-counter medicines and coverings for wounds for their survival kit. However, survival medicine entails much more. 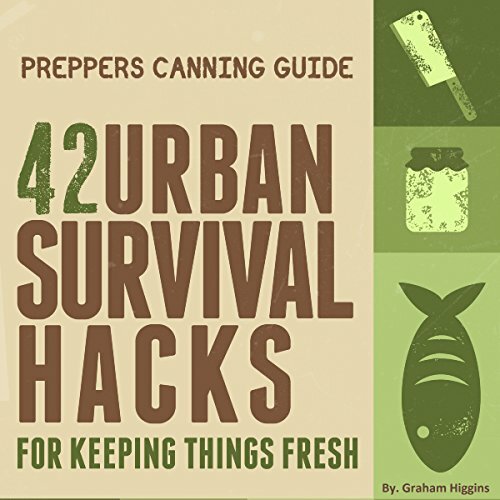 To be adequately prepared, you must know what to do once your supplies run out. Survival medicine teaches you about common ailments, good over-the-counter medications to stock up on, and how to use your surroundings to make medicine in an emergency, by relying on herbs, berries, and other plants. When the next natural disaster or the apocalypse comes around, those who are prepared are the ones who will survive. Look around your pantry right now- do you even have enough non-perishable foods stored to feed your family for a week? Unless you have been practicing other food preservation methods or have stocked up at the store, chances are you do not.